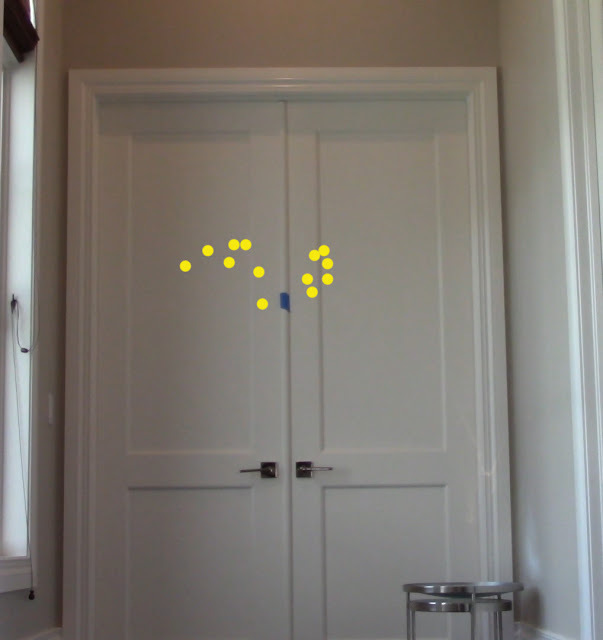 The purpose of these tests was to demonstrate the difference between the Nerf Elite dart and the Nerf Rival round. This testing was not as much for personal knowledge, it's more about illustrating the difference in these ammo types to the Nerfers out there that haven't used the Rival blasters and don't see why anyone cares about them. 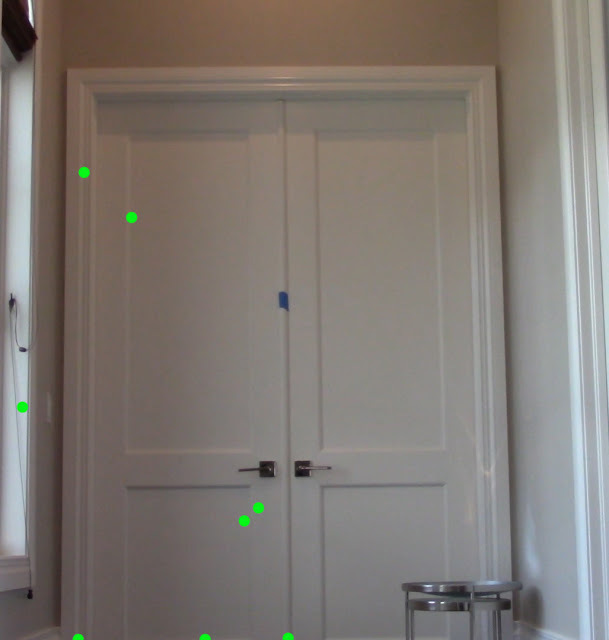 The groupings from a blaster (or in this case, a projectile) determine how accurate a person can be with a particular toy. We want tight groupings to ensure the statistical likelihood of the point of impact coinciding with our point aim is high - ensuring our darts land on our opponent when we're nerfing. The velocity of a projectile is important but is often overlooked in unmodified form because, as modders, we simply ramp up the power and achieve our desired velocity. However, the Rival blasters have a similar range to the Elite blasters even though their initial velocities are far greater. This is because the projectile slows down rather dramatically in the air due to its aerodynamic properties. 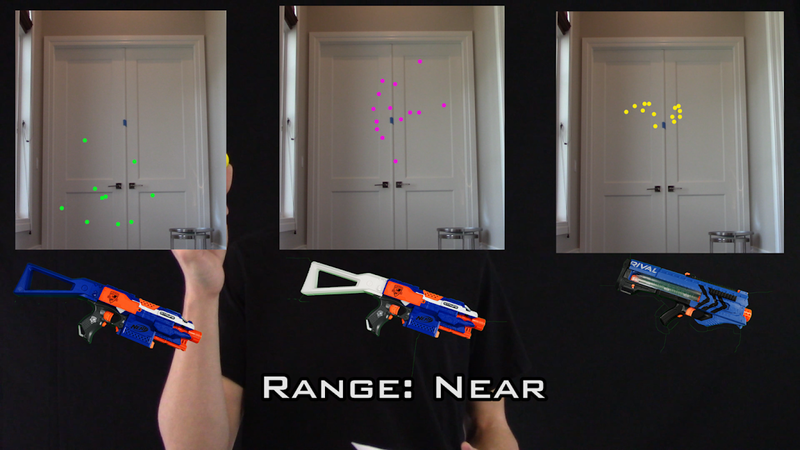 The velocity factor was measured to demonstrate this drag and perhaps point out that a Rival round with an initial velocity of 200fps may not be as effective as someone that only uses Nerf Elite darts would think. 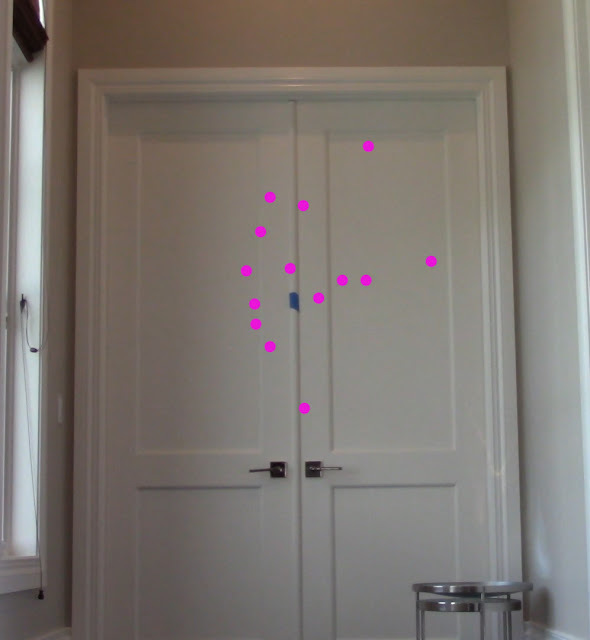 To test the grouping, I shot a handful of ammo at a wall and marked the impact location in post-production. The blaster was not on a vice or mechanically secured, I simply held the blaster and tried my best to hold the point of aim consistently. 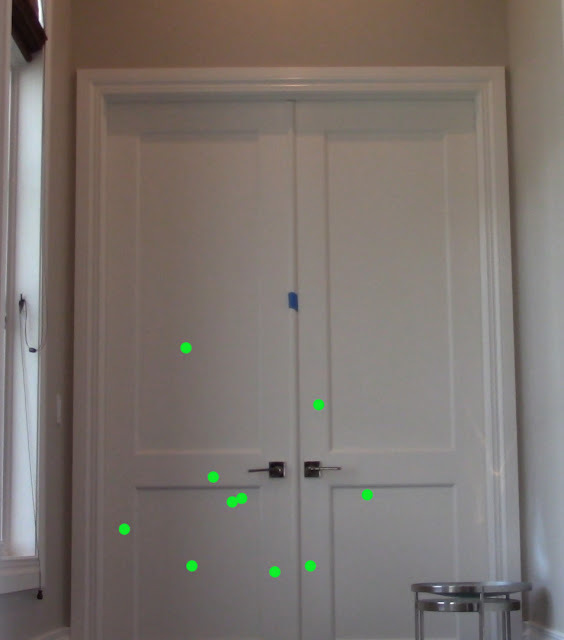 I realize there is a decent amount of human error in testing like this, but I chose semi-automatic Nerf blasters so I could keep my point of aim pretty consistent. In the testing video, I PiP'd (picture in picture) myself firing to demonstrate the muzzle wasn't waving around excessively. To test the muzzle velocity, I fired 10 rounds through the chronograph with the muzzle hovering about an inch or two from the entrance to the chronograph. This is accepted as the muzzle velocity because it's the velocity at the muzzle (go figure). I tested the velocity at range by standing about 20-25 feet from the chronograph and firing into it. I was not able to get 10 shots in a row through the chronograph due to accuracy issues (it's rather tricky to hit a 1'x1' target from 20-25' 10 times in a row). I was able to achieve 10 readings with the Rival Zeus in about 25 shots but the Stryfes took over 200 darts each to acquire the 10 readings I needed for a decent average. I would have liked to get a 50' velocity reading, but there is no f***ing way I'm going to use 5 hours shooting 5,000 rounds from 50' to get those 10 readings - Nerf Elite darts are far too inaccurate! As mentioned in the factors section, the point of measuring velocity at range was to measure the decrease in velocity, hopefully giving us the ability to extrapolate an approximate range or velocity at range with an increased muzzle velocity. I used three blasters for these tests. The goal was to compare the ammo, not the blasters. I chose semi-auto blasters so I didn't have to move the muzzle to fire a follow up shot. 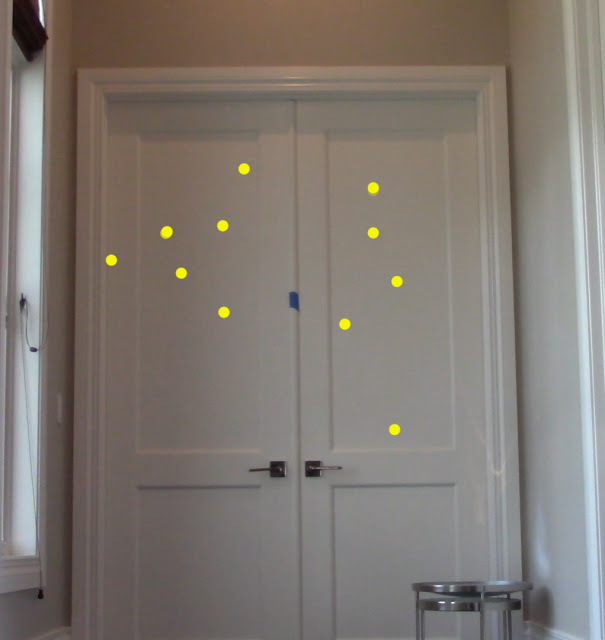 Springers and flywheelers do launch darts a little differently so perhaps I'll do follow up testing in the future. But the flight path of the darts (between spring and flywheel) are definitely similar so I don't think this point is worth whining about. Unmodified Stryfe: This was unmodified and running on four brand new AA alkaline batteries. Modified Stryfe: This blaster has had its mechanical and electronic locks removed, thermistor removed, and was run on 3 IMRs and one dummy battery. It still has the stock wiring, switches, and motors. I added a white stock to differentiate it from the unmodified Stryfe (featuring a blue stock) on video. This blaster was used only to illustrate the performance of an Elite dart firing above 100fps. Perhaps I'll test an upgraded Rival blaster at a later date. Unmodified Zeus: Unmodified blaster running on alkaline batteries. The batteries were not brand new (they were purchased and used in the original review video of the Zeus) but they still gave fair readings on the multi-meter the day of the testing. Since I recorded the velocities and grouping tests on the same day, I don't believe this battery trait was an issue. 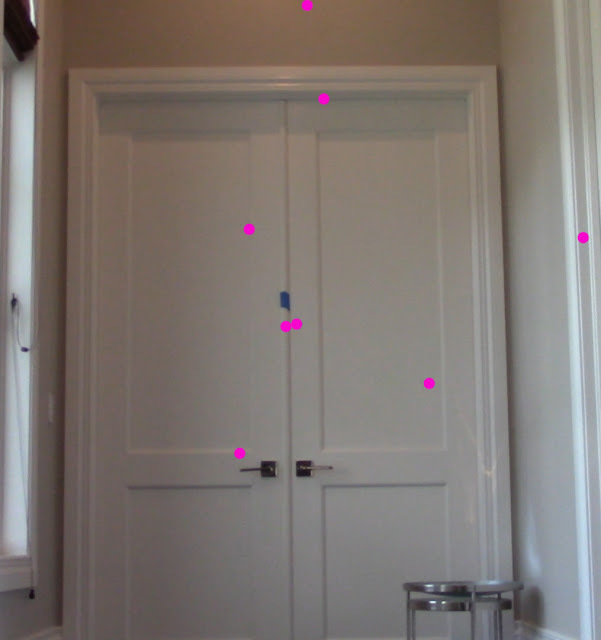 Close Range Image is to show the firing distance. I did not have a tape measure. Long Range Image is to show the firing distance. I did not have a tape measure. 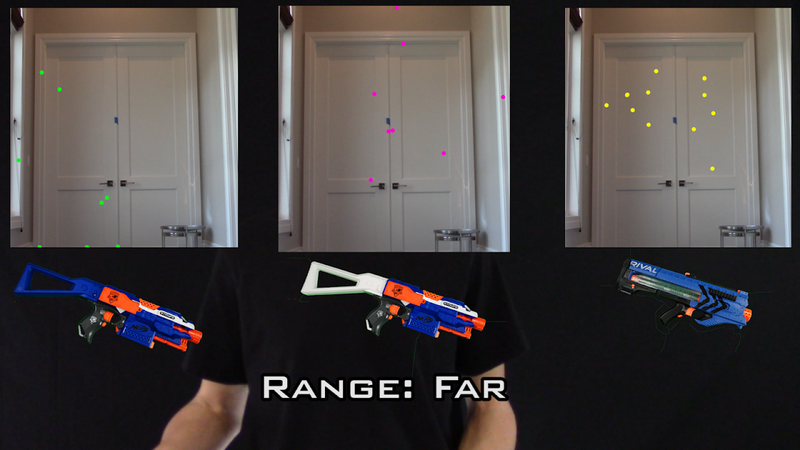 As you can clearly see in the images, Nerf Rival rounds yield much tighter groupings at any range. When the ball is launched, it will pretty much continue on its path until it strikes its target. A Nerf Elite dart, on the other hand, will twirl and change direction unpredictably. While these tests have little/no evidence to support this claim, I personally believe the Nerf Rival round will remain stable at higher velocities and continue to yield tight groupings even when we modify the blasters to exceed 150 or perhaps 200fps. The main point to get out of these tests was the decrease in velocity at 25 feet. Moving from a ~23% to 34% decrease in velocity is pretty drastic, especially considering that's only 25 feet away. I wish I could get results at a longer range, but as I previously mentioned it's simply too time consuming to get the terribad Elite darts to fly through the chrono at that range (as the groupings test should clearly indicate). While I can't gather data to clearly support this claim, the difference between the velocities is much greater at a longer range. The Rival rounds slow down a lot beyond 40-50 feet due to their aerodynamic properties. What does it mean?! It means if we crank up the power on the Rival blaster, it doesn't necessarily mean we're going to get great range from those mods. We're likely going to run into the point of diminishing return far sooner on a Rival blaster, so achieving an extra 10fps on the muzzle velocity may not equate to increased range at all at a certain point. I'm personally really excited to modify a few Rival blasters and see what kind of performance we can get. The tight groupings alone would definitely make me consider using a Rival blaster in a Nerf war. If you're limited to stock/unmodified blasters and play indoors or at close range (consistently under 50' engagement ranges), definitely consider a Rival Zeus - these things will wreck people in those situations if the operator has extra magazines of ammo. The Rival Drawback: The ammo is expensive and harder to find right now. I've read some things about Chinese rip-off Rival rounds preparing to enter the market, but I haven't seen any for sale yet. If the rip-off rounds perform like the Nerf-brand ones do, I expect to see a lot more Nerfers fielding these blasters and introducing a fun element to the game. The Rival Benefits: The accuracy is obviously great. Also, the magazines are thin and very space efficient (very little wasted space that isn't being occupied by cargo/ammo) so making a load-out to hold tons of magazines won't be challenging at all. The ammo is also very simple by design so if the first wave of rip-off ammo is sub-par, there will surely be a follow-up that is of high quality. Darts have to deal with foam material, tip material, adhesives, and assembly. These Rival balls, on the other hand, are simple and very easy to manufacture so I'm looking forward to cheaper alternatives to enter the market!